Kent Music has an excellent reputation for providing county level music making. 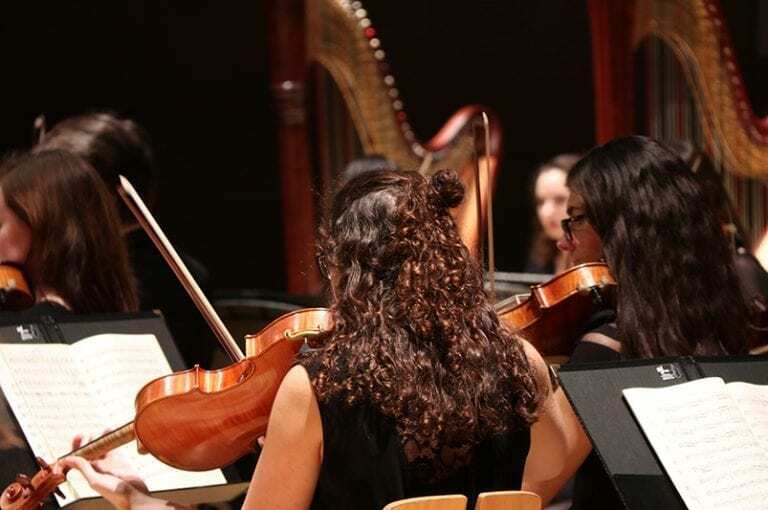 Our County Groups work with experienced professional tutors and conductors to develop their skills and perform at concerts throughout the year. If you’re not sure which group to join, or you would like more information about try-out days or auditions, please get in touch. 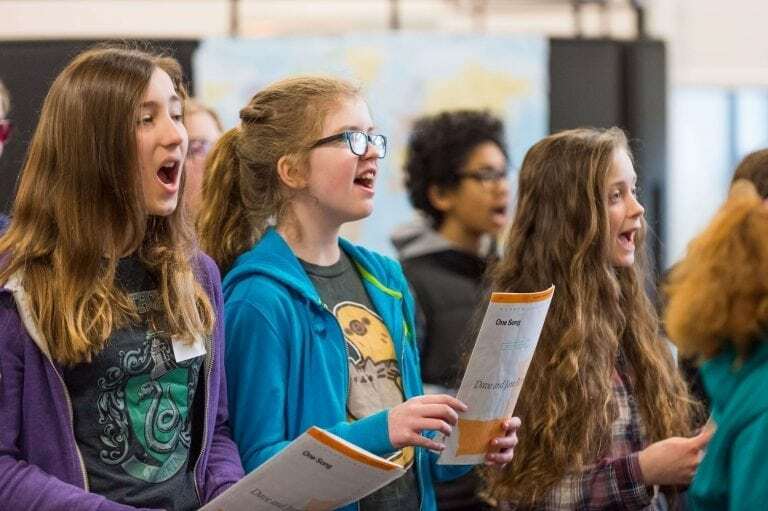 Our Junior Choirs for 8 – 14 year olds are the perfect opportunity and introduction for young singers to develop voices and enjoy singing as a group. Kent County Youth Orchestra members are expected to play at a minimum of Grade 7 standard and is open to 13 – 21 year olds. 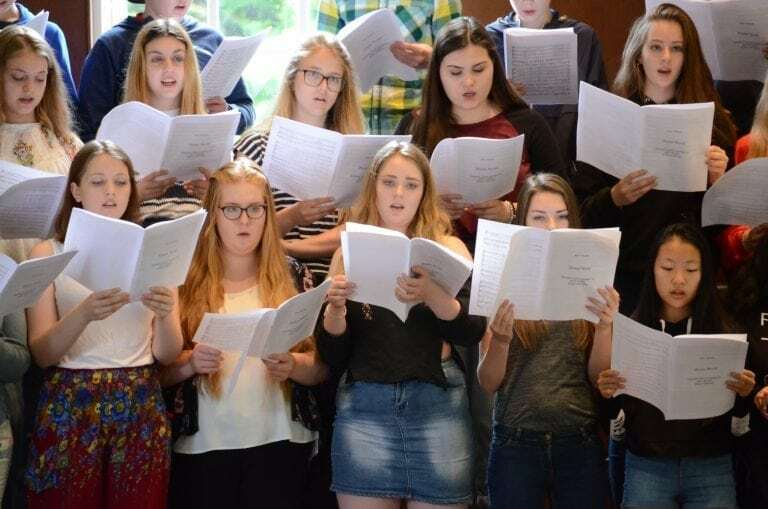 Kent Youth Choir and Kent Youth Singers cater for advanced musicians aged 14 – 21 with sight-singing abilities. Kent Youth Recorders meets monthly and is a group for players at grade 4 to 8 standard, aged 10-21 years. 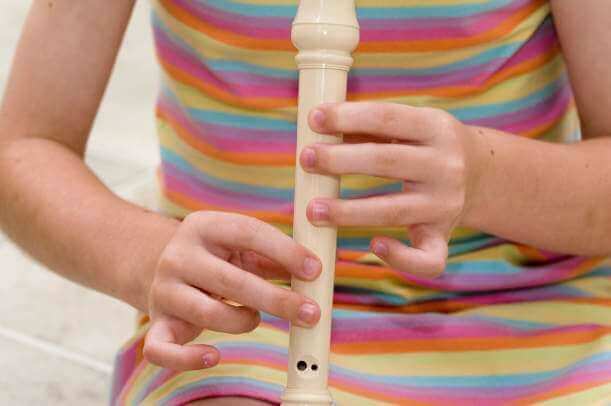 Players should be able to play at least descant and treble recorder. 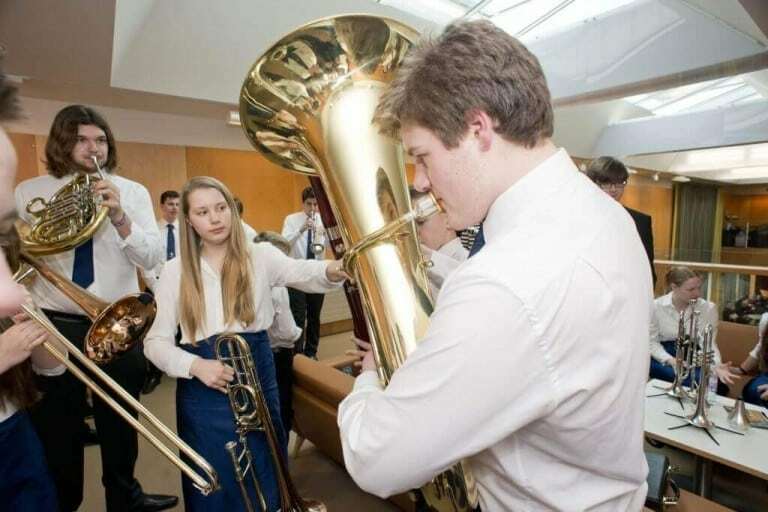 Members of the Kent Youth Wind Orchestra should play to a grade 6+ standard and membership age ranges between 13 and 18. 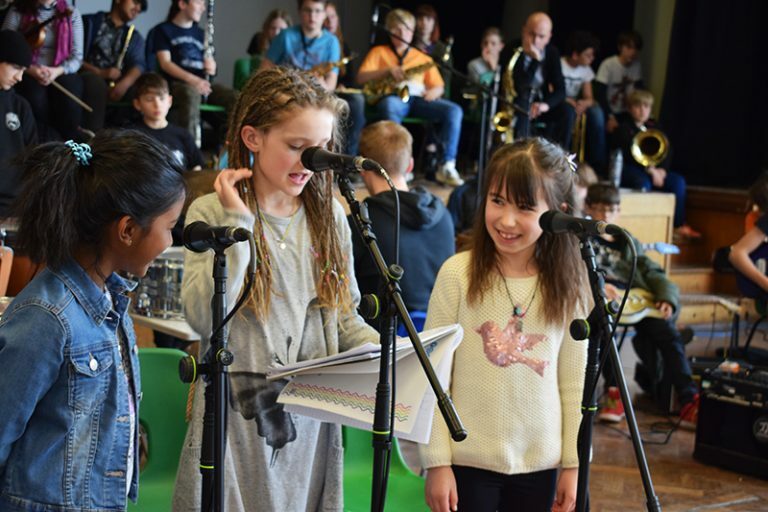 Create and perform your own music at Orchestra ONE - for 8-18 year old singers and musicians; any instrument, any level.